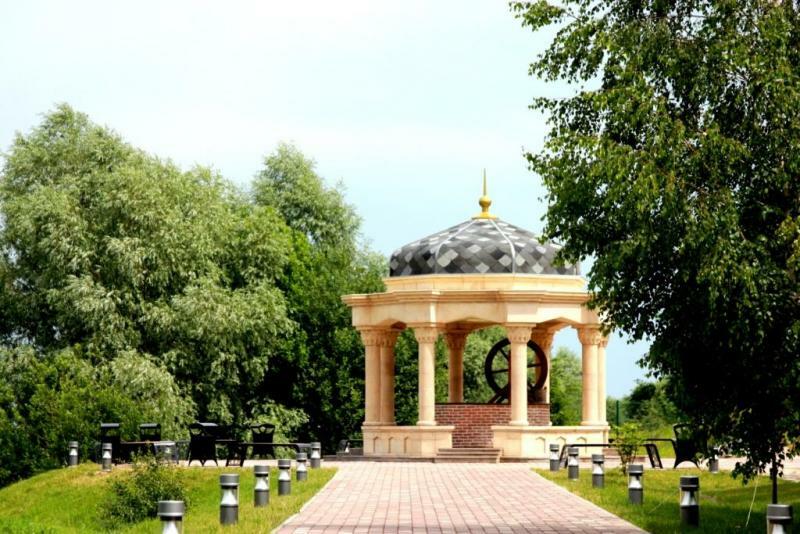 Saint Abraham’s Well is a cultural and natural complex closely connected to the history of the adoption of Islam by the Volga Bulgarians. 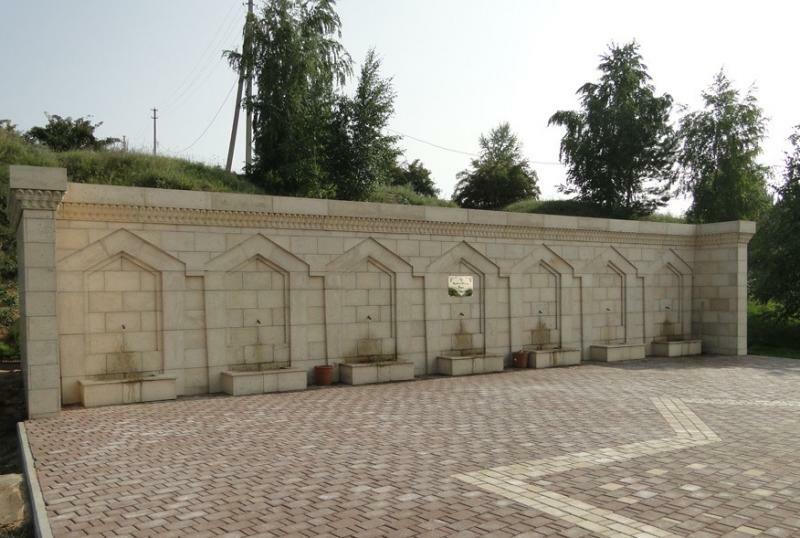 The name of the well is associated with the name of one of the followers of the Prophet Muhammad. 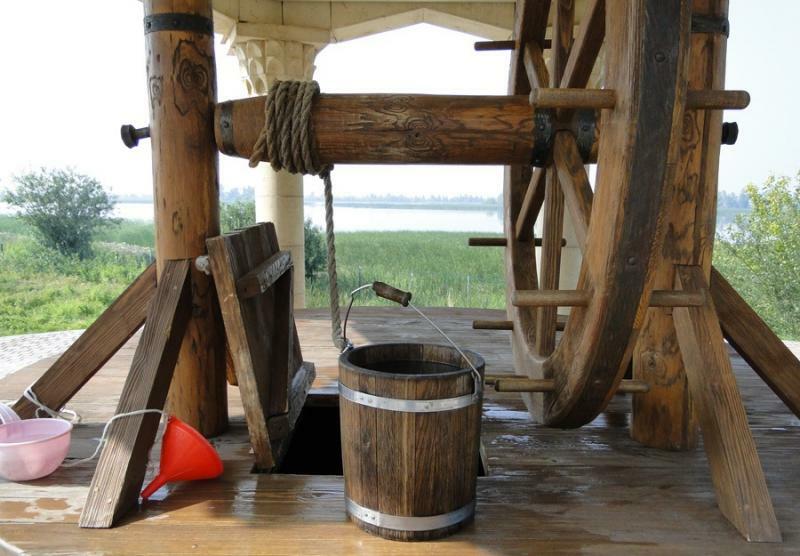 According to a legend, when Saint Abraham touched the ground with his walking stick and this source of healing water appeared as a miracle and cured a daughter of a Bolgar Khan. After this event, the Khan and his family adopted Islam. 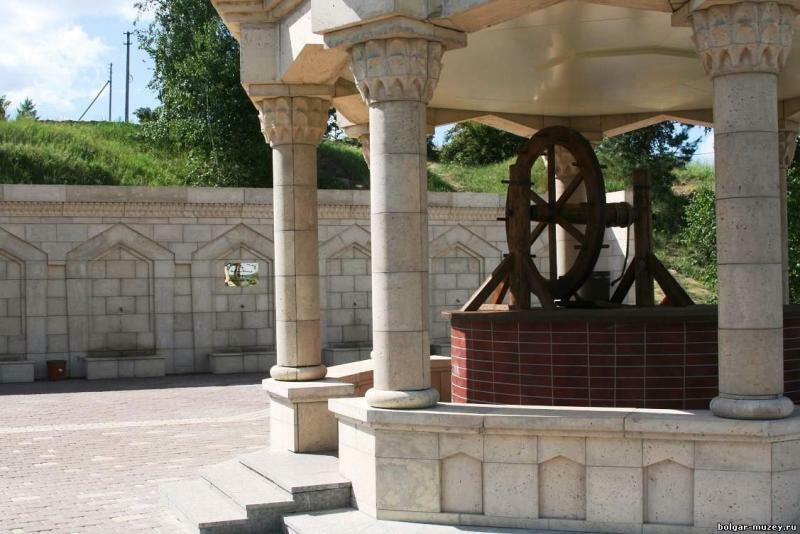 Event today, people believe in the healing ability of the spring and visit the Saint Abraham’s Well.